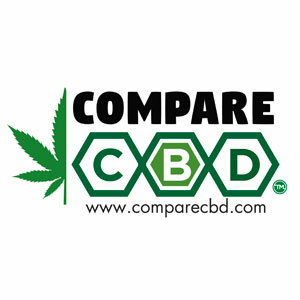 Compare CBD is a global CBD comparison website. 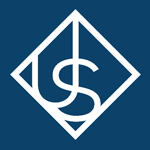 Compare, research, review and shop for CBD from various vendors. CBD oils, CBD isolates, CBD edibles, CBD vapes, CBD creams, CBD pet products and more! No more frustration of spending hours searching for the perfect CBD product! 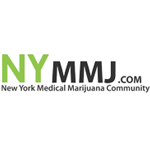 NYMMJ.com is New York’s medical marijuana industry website. Brought to you by Upscale Media, Upscale TV is a 30 minute, weekly web series revealing the truth of cannabis one interview at a time.